Courtesy of MARGE F MALTBIE. Pre-Construction. To be built. Asturia welcomes homeowners with a beautiful amenity center including clubhouse, beach-entry pool and fitness center plus numerous neighborhood parks, a playground, dog park and walking trails. The Haydn is a spacious, open concept, two story townhome with a rear-entry two car detached garage and outdoor courtyard, 3 bedrooms and 2.5 bathrooms. Entertaining is easy! The kitchen island overlooks the dining space and continues on into the great room. You’ll find plenty of storage space in the kitchen pantry, under-stairs closet and walk-in closet in the owner’s bedroom. No more hassle – the laundry room is conveniently located on the bedroom level. Plus, enjoy the benefits of owning a new home, customized to your style with energy efficiency in mind. All Ryan Homes now include WI-FI enabled garage door openers and WI-FI enabled smart thermostats. DISCLAIMER: Prices, financing, promotion, and offers subject to change without notice. Must use NVR Mortgage to receive promotion. Offer valid on new sales only. Cannot be combined with any other offer. See a Sales & Marketing Representative for details. All uploaded photos are stock photos of this floor plan. Home will look similar to photos. Please, send me more information on this property: MLS# W7808758 – $223,990 – 14729 Promenade Pkwy, Odessa, FL 33556. 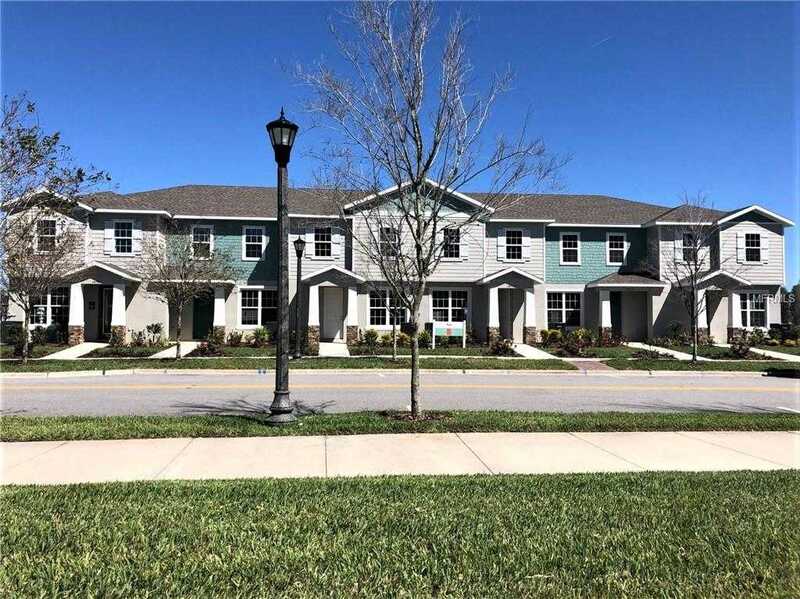 I would like to schedule a showing appointment for this property: MLS# W7808758 – $223,990 – 14729 Promenade Pkwy, Odessa, FL 33556.